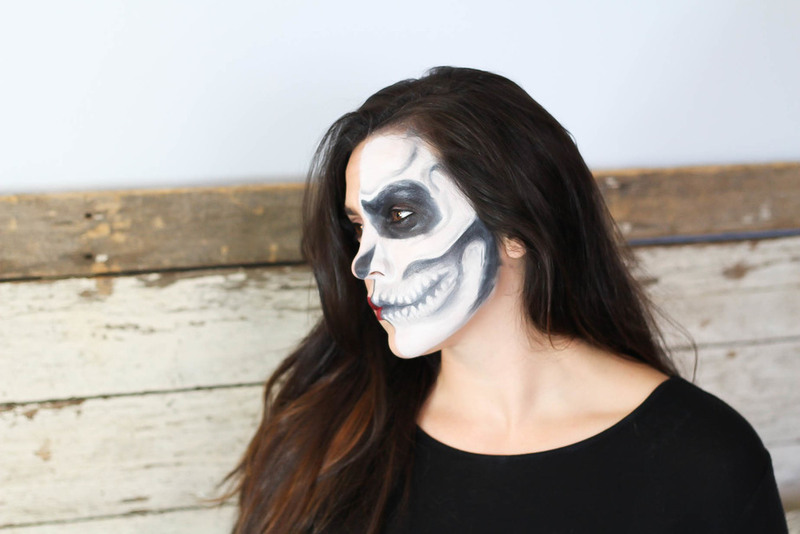 Skeleton looks are super hot for halloween. 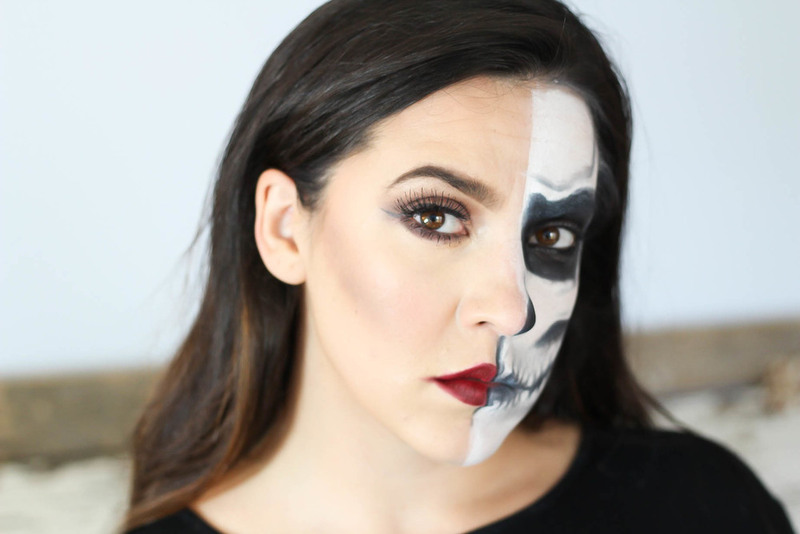 This look allows for you to show your sassy, red lipped, big lashes and contoured face but also the scary side of turning into a skull. Wear a sassy black shirt and black ripped jeans to complete this super easy and easy on the wallet look. Use a translucent or white powder to set the white makeup. 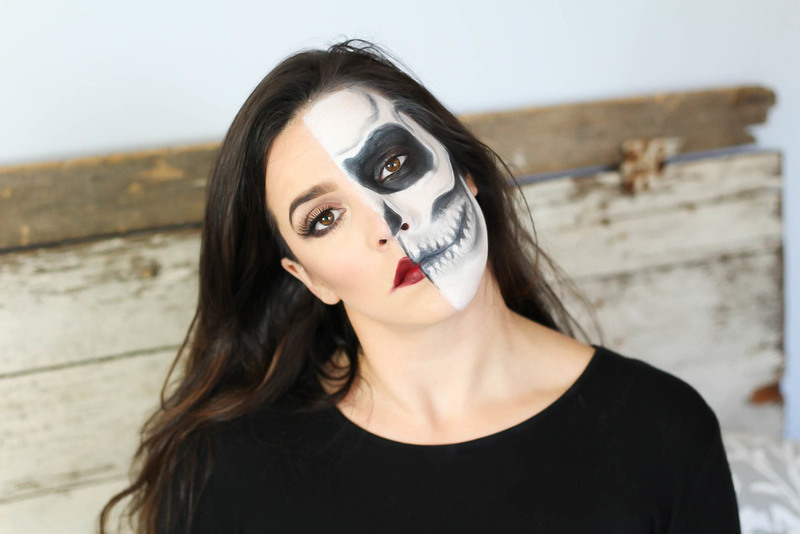 We can’t wait to see some of you recreate this look and don’t forget to tag #SLHalloween on Instagram.